Real-time Segments gives Premium members their segment times instantly and removes the wait — see the day’s leaderboard and where you stand immediately after completing the segment. Settle any debates with friends about your times while you catch your breath at the end of a big push. Introducing Real-time Segments for Android and iPhone. (*See below for a quick refresher on Strava segments.) Want to know exactly how you performed immediately after completing a segment? Want to see how you stack up against friends who ran or rode the same segment moments before you? 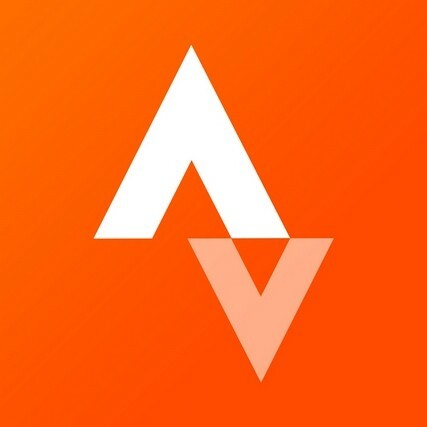 One of the most requested features by Strava athletes has arrived. Now available on Android and coming soon to iPhone, see which of your followers on Strava are currently out riding or running. Go join them, or get that extra motivation to post a time next to theirs on that day’s segment leaderboard. Premium members can opt-in to this feature (note that it is “off” by default) and choose to share their Active status as well as real-time segment stats with followers. Real-time Segments for Android, and coming soon to iPhone, will also have audio support on popular segments so you can listen to your segment times after a segment effort. Enable Real-time Segments by swiping left to the Segments screen and tapping Real-time Segments and Active Friends, or by tapping on the gps location icon on the Record screen. iPhone users can tap the segment location icon on the Record screen to turn the feature on or off. Please note, Real-time Segments will use more battery and data in order to update your results immediately. Check out this quick video to see Real-time Segments and Active Friends in action. Go Premium for only $6 per month or $59 per year and change the way you train. As a refresher, a segment is our term for a specific section of road or trail (learn how you can create a segment of your own in your area). Almost every segment on Strava has a leaderboard so you can track your progress on a given segment, and see where you stack up against friends and locals who have ridden or run the same segment.